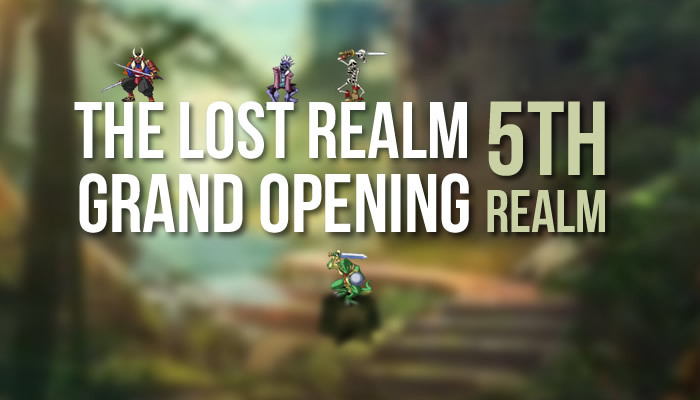 Grand opening at The Lost Realm started this November. This of course means that everyone has to start again from scratch. But it’s all for the greater good, the game has been updated and improved a lot. This is a very classical example of a proper browser game that only takes 5 minutes per day to play. Why should i start again from scratch? All player scan now do challenges each day for various bonuses. Veteran players can now group together once more to explore the updated version of the game with fresh excitement. In addition there is no a dungeon to explore. All players can now earn bonuses by completing achievements. New rings have been implemented into the game to use while fighting. Only a small fraction of updates are mentioned above, there are countless changes made, worth checking them out yourselves. Everything that changed was to improve the gameplay only. Nothing went pay to win, still 100% free to play. 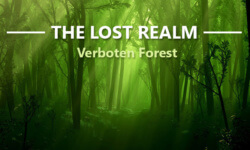 I posted a more detailed review on The Lost Realm’s page, but it is worth noting that the reset mentioned in this article has really evened the playing field and made this the opportune time to start a new character in LR. Whether you are a returning player from years ago or a brand new player, the realm offers distinct challenges that will keep you entertained regardless of your time commitment each day. Awesome game ,good people ,great game The best of times ! I can’t get enough I stay logged in for hours and visit several times a day.I would recommend this game to anyone who loves RPGS ! Loved this game in high school, now new realm is back and better than ever! Love seeing old faces but it’s great seeing new ones as well! Does not take much time to play and lots of different paths to explore!